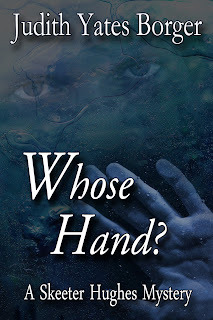 Check out my new cover for WHOSE HAND? above, designed by Linda Boulanger. Linda will be designing the cover for DEAD IN THE WATER a short story about a mystery on a Minnesota resort. When that's done I'll publish it on Amazon Kindle for 99 cents. 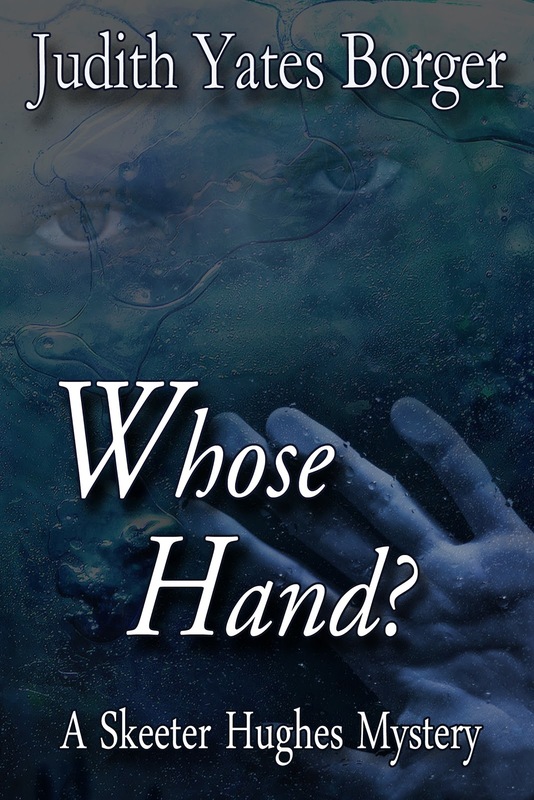 It's a bit of a departure from the woman sleuth stories you'll find in my books, but I think you'll like it anyway. The ending is a real shocker.